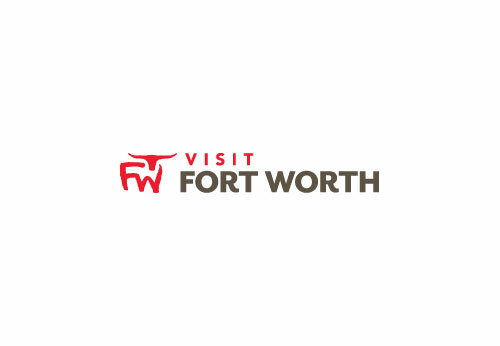 The Hampton Inn & Suites® hotel in N. Ft. Worth-Alliance Airport is located in the Alliance Corridor, only a mile from the Alliance Airport and about fifteen minutes from downtown. We are situated near many large corporations, and just twenty-five minutes from the Dallas/Ft. Worth International Airport. Space Notes Our Alliance Meeting Room is conveniently located on our first floor near the lobby. It is perfect for a meeting of up to 20 people. We can help you cater in your lunch or you can bring in your own. The Hampton Inn can provide coffee and snack breaks. The meeting room is also a great hospitality or registration area.